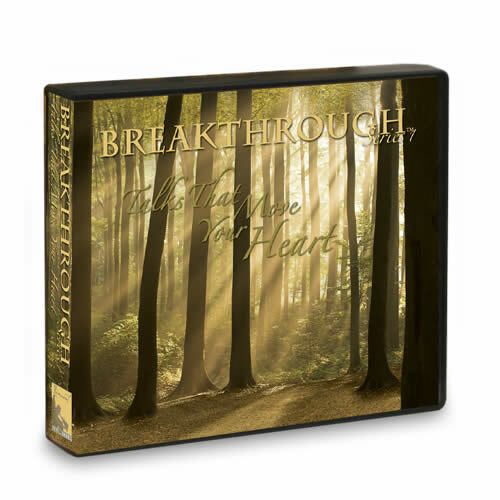 Breakthrough Class, for advanced participants who are stuck on a plateau. 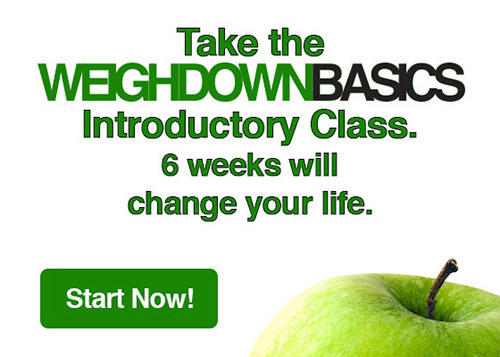 This class is for those who have been stuck on a weight plateau and need a push to breakthrough to the next level. This is for the advanced student who has completed Weigh Down Basics, Exodus Change or The Last Exodus and has lost weight. 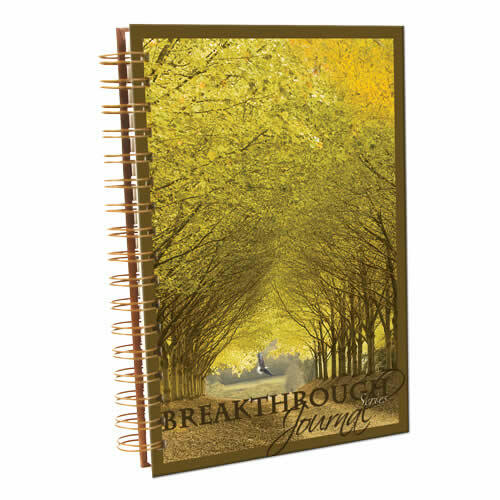 This class is powerful and direct with charts and logs that help you see where you are missing the Spirit in your day or why you are not staying consistent day after day. This class can help anyone get off their plateau and let go of any excess food. This intensive class is 8 weeks long. You will have 8 video lessons along with 8 audio class lessons. 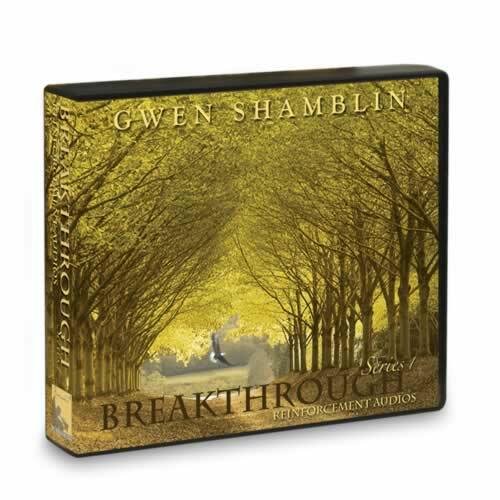 In addition, you will have access to a downloadable Breakthrough Workbook and reinforcement lessons to keep you focused. 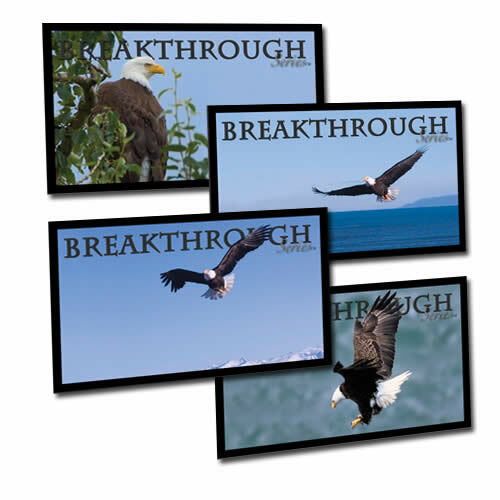 If you would like to purchase an additional hard back workbook, click here. There are several ways to take this class. 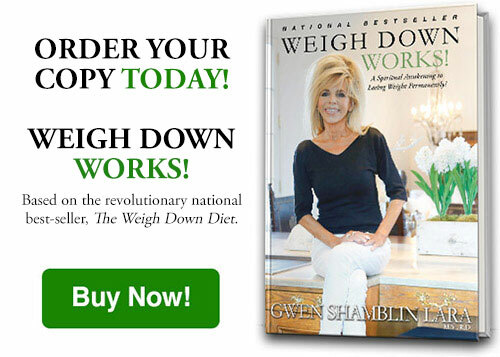 First you must be a Weigh Down All Access member. This membership gives you access to all of the classes and resources mentioned above. Once you sign up for All Access, you will be able to take this class as a personal on demand study or you can sign up for a specific class time hosted with a group by a coordinator. If you choose to take it with a group, please see class times listed below. You will sign up for those specific class times once your Weigh Down All Access Membership is complete.